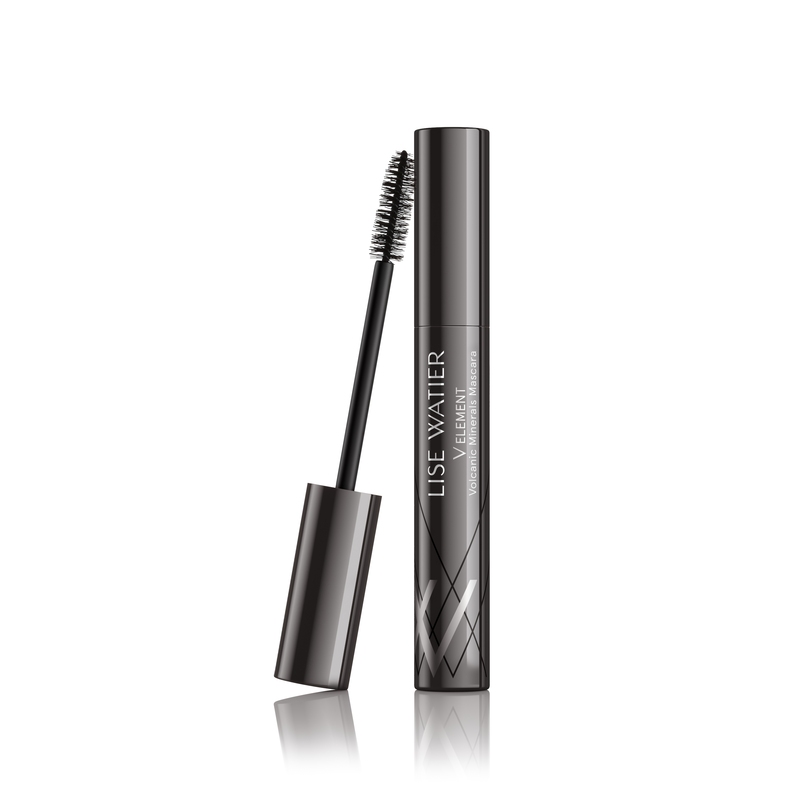 Mascara with explosive volumizing power, formulated with volcanic water rich in minerals. 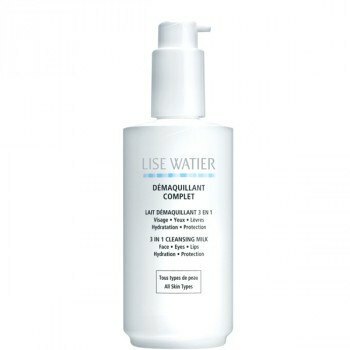 Its fortifying formula helps to revitalize and protect eyelashes from external aggressors thanks to its high content of minerals such as calcium, magnesium, zinc, copper and silica. 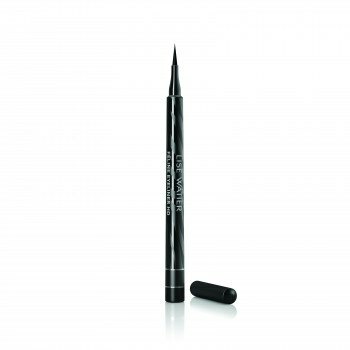 Its rich colour and supreme hold add incomparable intensity to any look. "My favorite! One application was enough." "Defined very well the lashes." 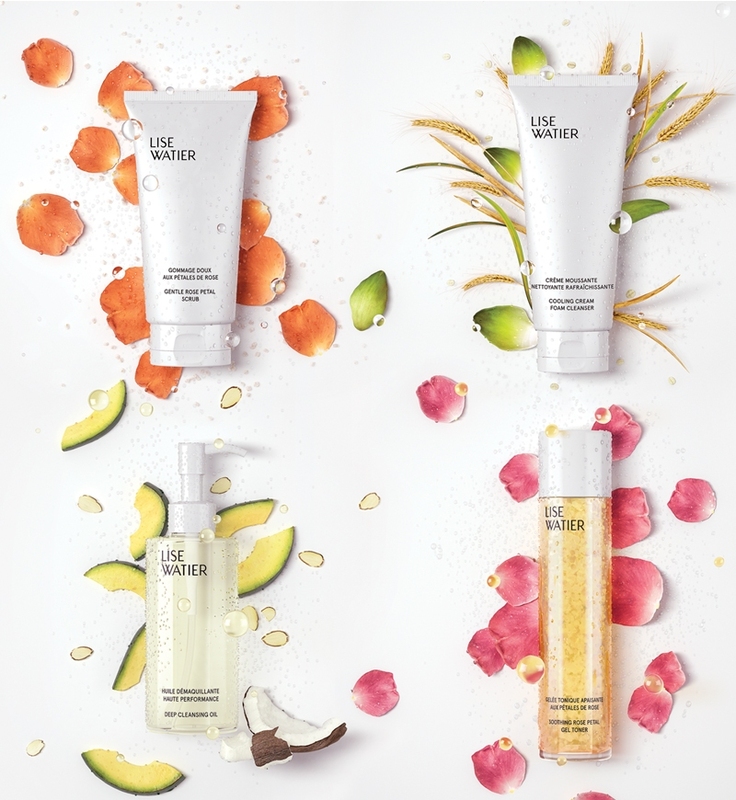 "For me it's 3 in 1: lengthening, volumizing and curling." *Consumer study on 25 participants. *Results of clinical tests obtained on the active ingredient after 15 days. **Results of in-vitro tests obtained on the active ingredient after 14 days. ***Consumer study on 25 participants. Apply on the lashes, from the roots to the tips, by little zig-zag movements. Use an eyeshadow brush or cotton swab to apply a light touch of Teint Velours Hydrating Loose Perfecting Powder to your eyelashes between two layers of mascara. 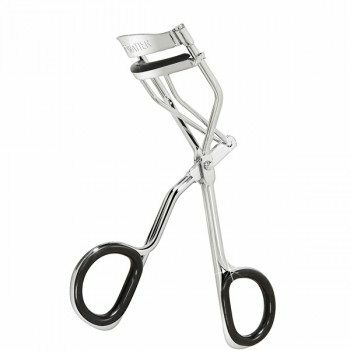 This will improve the hold of your mascara and make the lashes even fuller at the same time. Ingredients AQUA (WATER/EAU), SYNTHETIC BEESWAX, CERA CARNAUBA/COPERNICIA CERIFERA (CARNAUBA) WAX/CIRE DE CARNAUBA, ORYZA SATIVA CERA/ORYZA SATIVA (RICE) BRAN WAX, STEARIC ACID, PALMITIC ACID, BUTYLENE GLYCOL, POLYBUTENE, C18-36 ACID TRIGLYCERIDE, GLYCERIN, AMINOMETHYL PROPANOL, ACACIA SENEGAL GUM, BIOTINOYL TRIPEPTIDE-1, PANTHENOL, SACCHAROMYCES/ZINC FERMENT, SACCHAROMYCES/COPPER FERMENT, SACCHAROMYCES/MAGNESIUM FERMENT, SACCHAROMYCES/IRON FERMENT, SACCHAROMYCES/SILICON FERMENT, LEUCONOSTOC/RADISH ROOT FERMENT FILTRATE, DIMETHICONE, PVP, HYDROXYETHYLCELLULOSE, OLEIC ACID, MYRISTIC ACID, LAURIC ACID, CITRIC ACID, PHENOXYETHANOL, CAPRYLYL GLYCOL, SODIUM DEHYDROACETATE, SODIUM BENZOATE, POTASSIUM SORBATE, CI 77499 (IRON OXIDES).